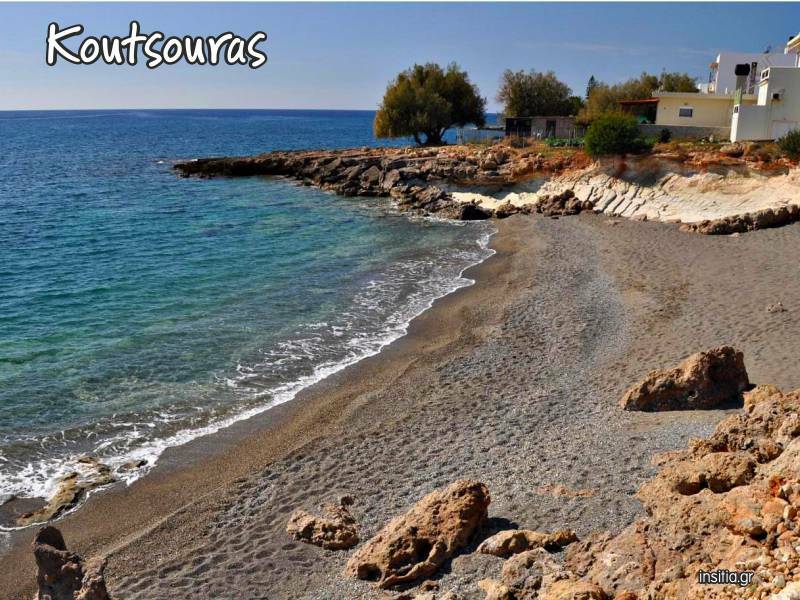 Koutsouras is a small coastal village on the southeast tip of Crete and is 37 km away from Sitia and 22 kilometers away from Ierapetra. 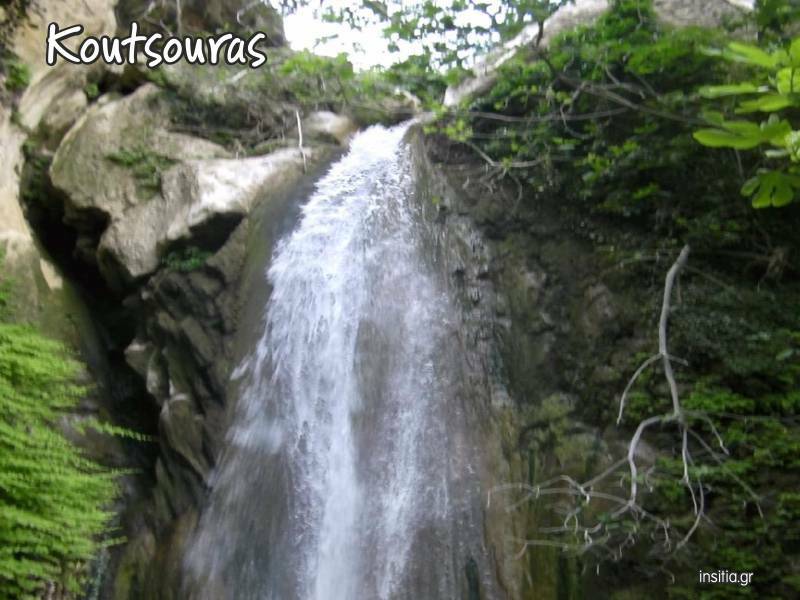 Koutsouras is a relatively new village and is situated in a beautiful valley filled with pine trees and olive groves at the foothills of Mount Thripti. Agriculture is the main occupation for the local people and secondarily the tourism. 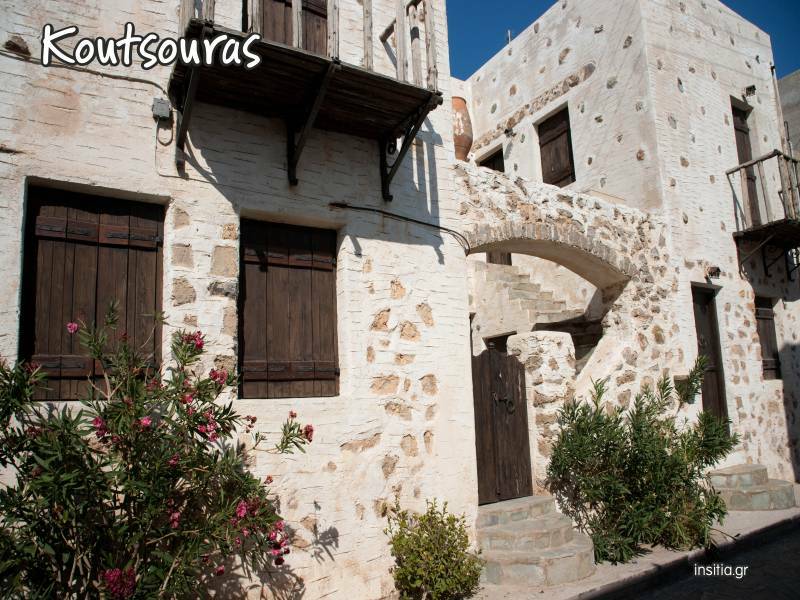 Koutsouras area is well developed and has all the basic infrastructure like schools, community clinic, pharmacy, post office and police station. 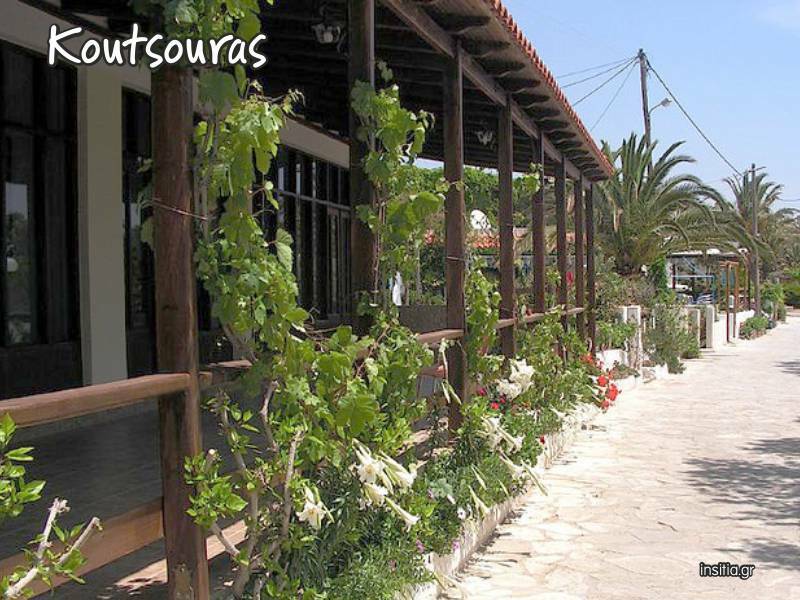 Koutsouras had a rapid growth during the decade of 1980 and turned into significant tourist center of the southern area. 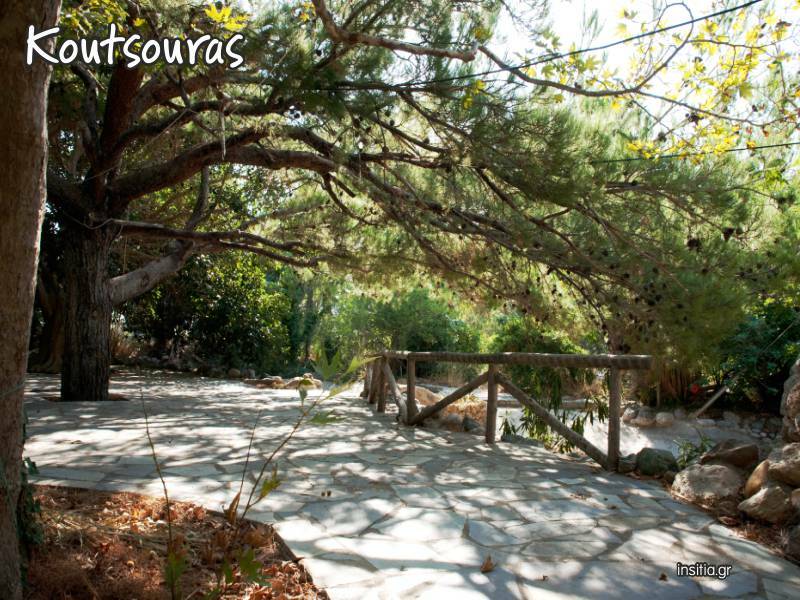 Today Koutsouras is ideal for relaxing holiday, away from the crowds and the daily stress. In the area there are beautiful hotels, rooms and apartments for rent, that guarantee a comfortable relaxing and safe accommodation. 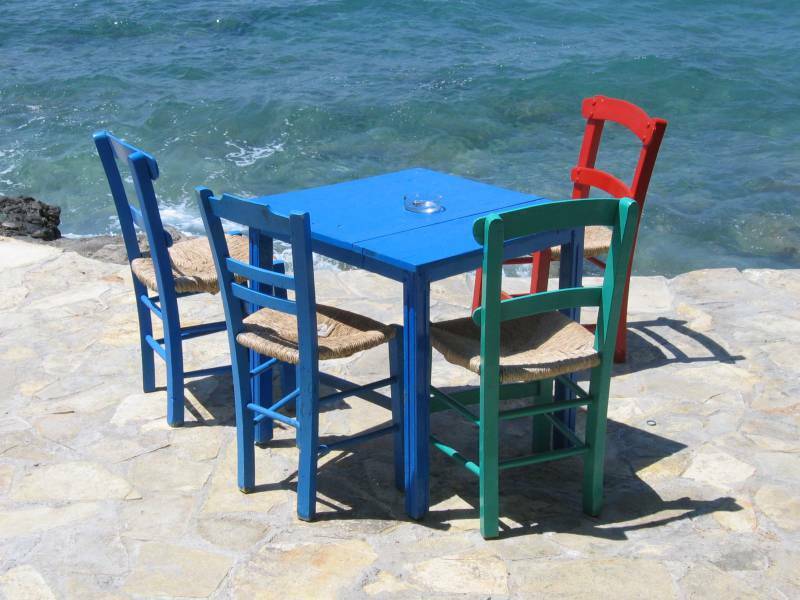 Enjoy fresh fish and delicious traditional Cretan dishes in the picturesque taverns and restaurants of the area. 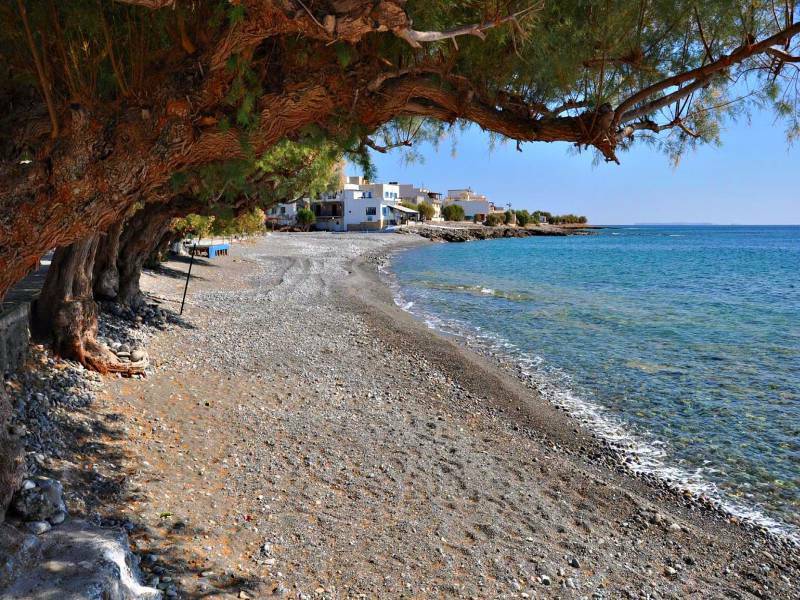 Relax and enjoy your coffee or your drink day or night in the amazing coffee - bars and enjoy the sun the sea and the comforts of an organized beach. alternative there are beautiful secluded beaches.